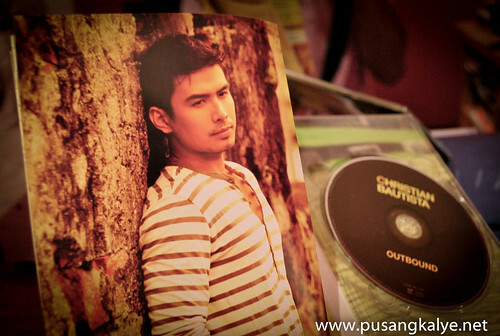 I am re-posting this coz as of the moment,I am watching Christian Bautista's THE WAY YOU LOOK AT ME CONCERT on Abs-Cbn and I have never been this nostalgic of Christian and his songs.I was watching GGV tonightto erase that bad vibes I have been feeling the whole day.Then I was just there playing with my phone lying on the sofa too lazy to go usptairs to sleep it off when Christian Bautistas concert coverage started showing.I was still on my phone playing not paying 100% attention.It's Christian Bautista I know,I love the man and I admire him and I still like him, but i have to admit,I am one among many who have simply grown a bit tired of his sound and way of singing.Yes,I am still a fan,but not as passionate a fan as I was before. 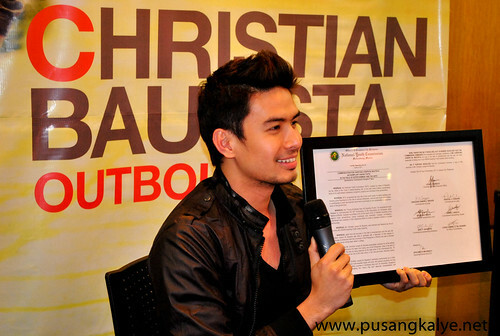 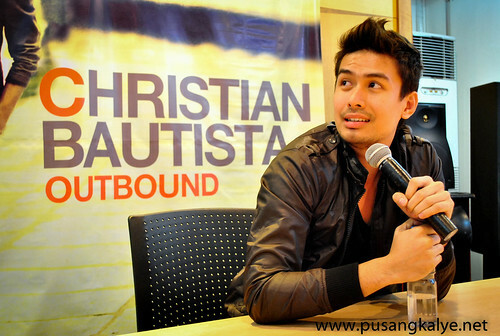 Then came all the recounts of his life and career in the past 10 years in the industry and I suddenly realized.I miss Christian Bautista!And I mean it.This The way You Look at Me has so much of Christian's heart and soul in it (I am not referring to the singing) that my admiration to the man has skyrocketed again. 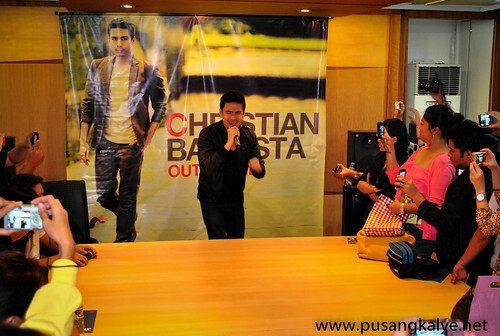 And I recall this encounter I had with Christian a few months back when he had a rare audience with us bloggers in time for the release of his latest album CHRISTIAN BAUTISTA Outbound.